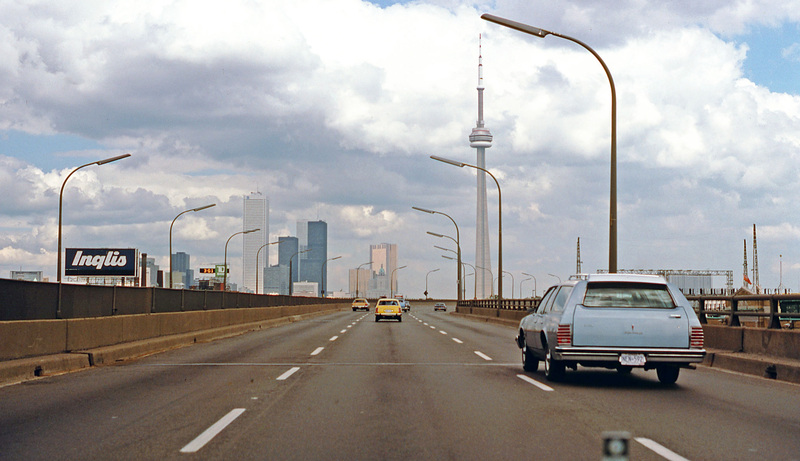 Down the Gardiner in 1979. Image: “Islander800”, Shorpy. I don’t have much to say about this delightful picture, other than the recently-removed Inglis sign is something that I’ll always remember. It was removed in August 2014 to make room for more of the condominium developments in Liberty Village.